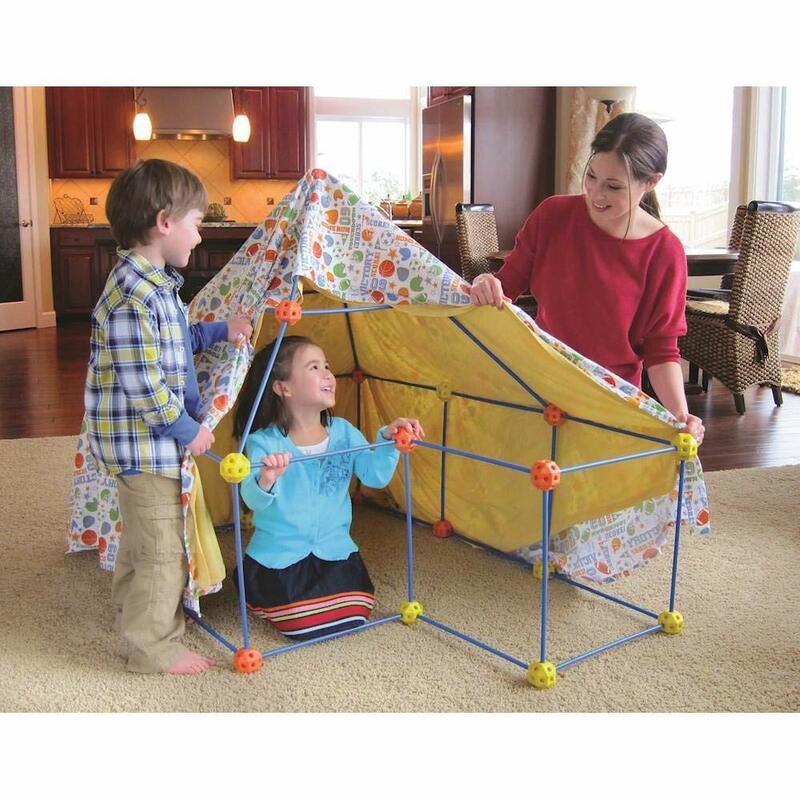 Do your kids love playing with technology and/or using your tablet to play games? Do you want games and apps that are both fun, yet educational at the same time? The Innotab 3, from VTech might just be what you are looking for! 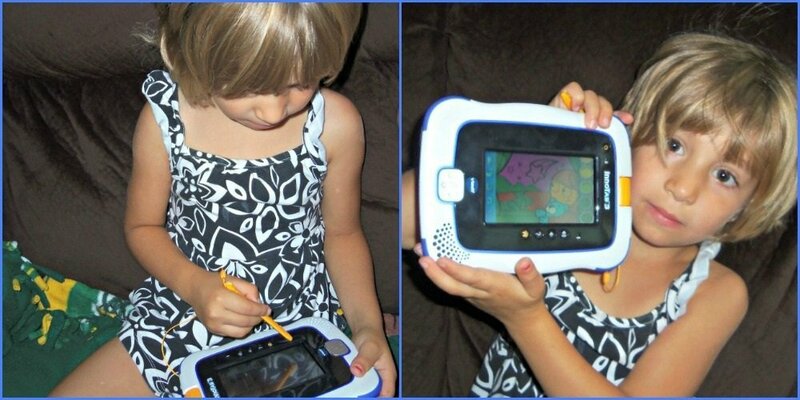 I was recently sent a new Innotab3 from VTech for review, and my kids immediately loved it! Now kids can learn and have fun on their very own tablet! 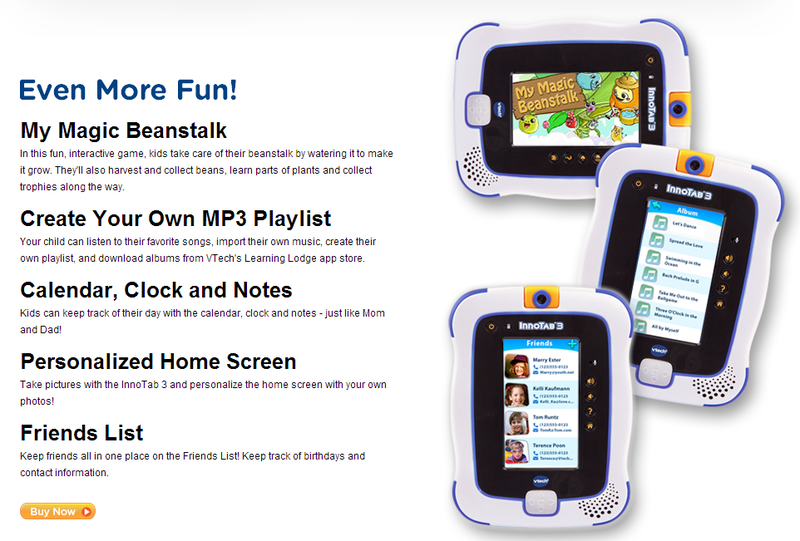 VTech’s InnoTab 3 Learning App Tablet expands children’s minds with age-appropriate games, apps and more. One of the first things that drew my four year old daughter’s interest was the art studio. She just loves being able to color and make pictures, then show them off to everyone! My six year old son was a little jealous at first claiming that it wasn’t fair that he didn’t get one too, but my kids are pretty good at sharing, so after my daughter played with it for a bit we were able to set up a profile for him that would allow him to login on his own. This way they could both use it and their learning progress would be tracked separately through the Learning Lodge program. The InnoTab® 3 combines educational games, creative activities and reading skills in a child-friendly, multi-function, touch screen tablet to make learning fun. Your child can even embark on fun, educational adventures with their favorite characters such as Doc McStuffins®, Sofia the First® and Jake & the Never Land Pirates. The InnoTab 3 makes learning fun for children, while giving them a cool electronic device made just for them! 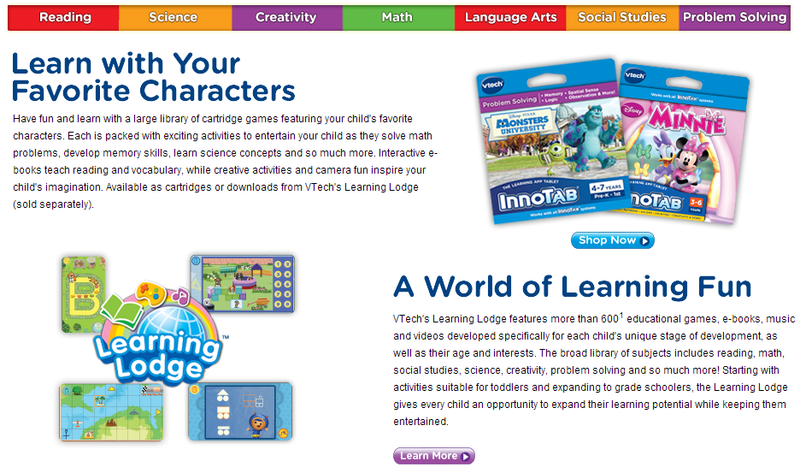 Each VTech technology based toy (V.Reader, MobiGo, and InnoTab) comes with access to the Learning Lodge. 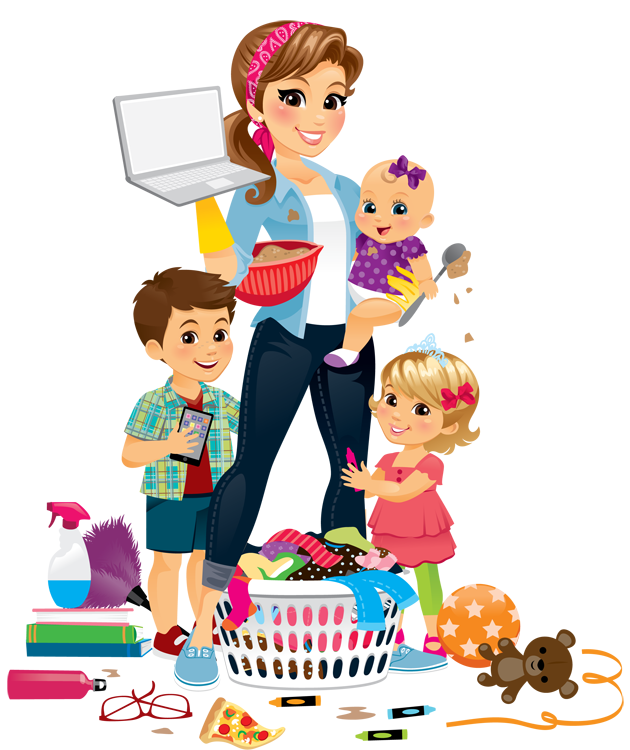 The Learning Lodge allows parents to track the progress of each of their children as the play, learn, and explore. The Learning Lodge also features more than 350 educational games, e-books, music, and videos available for download. Once my son had a chance to play on the Innotab 3 he immediately found a game to play. The pre-installed game, H20 Go!, that came with the tablet seemed to be right up his alley (a directional pad game that teaches science concepts). He played and played until he actually mastered and beat all five levels of the game. He was quite proud of being able to completely finish the game (although I think I’ll have to find some games to download that are a bit harder). The Innotab 3 also comes installed with a game called My Magic Bean Stalk, where kids can harvest and collect beans from their beanstalk. They haven’t played this one as much yet, but it seems like a fun little game. You can also create your own MP3 playlist, use a personalized calendar, a clock, and make your own notes. One of the biggest hits for my kids was the friends list. You can input your friends information (phone number, email, birthdays, etc) and take their picture with the camera. 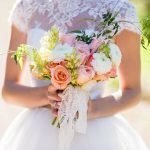 All of the information is easily accessible in case you ever need to look it up! My kids both love the art studio, but one of their favorite tools is the video camera. 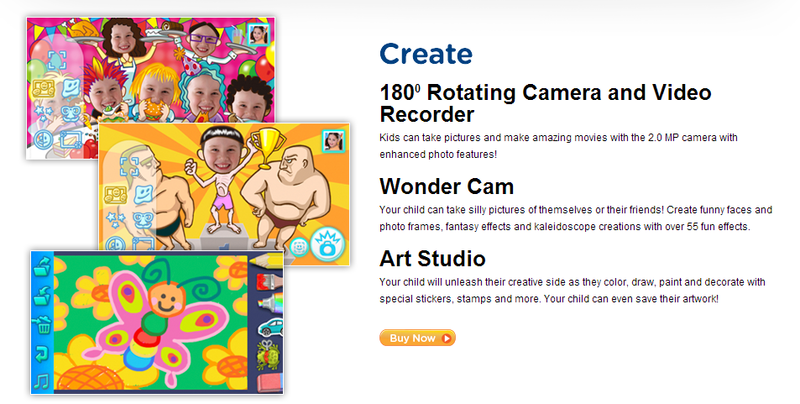 They love the rotating camera and the idea that they can take pictures or video of either themselves or someone else. They were even having fun sending messages back and forth to mom. My daughter was upstairs trying to access some games on their computer and she recorded herself asking me to help her with Netflix. My son brought it down to me, I watched it, then recorded my response telling her she had enough TV for one day and she could not watch. Even though I told her no, they both thought it was super fun to pass messages and just giggled and giggled. The one thing I did notice about this as I was playing around on my own, is that there is the option of having the story read to you (perfect for my four year old), or hearing each word on its own (great for more developed readers). I really like that my kids enjoy playing on this tablet, and there seems to be plenty for both of them to do. 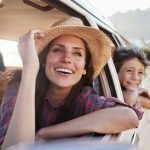 My daughter is four and my son is six, so having a toy that can be used for a variety of age ranges is ideal. This definitely fits that bill. I also like that I can track their learning progress through the use of the Learning Lodge. The only thing I did notice is that some of the pre-installed games/apps do seem too easy or for my six year old. In order to get him some more challenging content I will have to go online and download some additional games and apps (which will cost extra). It would be nice if some harder stuff came pre-installed along with the easier games. Overall I feel like this is a great introductory to intermediate technology device for young kids. If you want something that is fun yet educational, the Innotab 3 is a great choice. 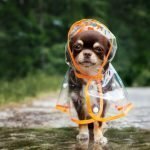 Win your own Innotab 3! 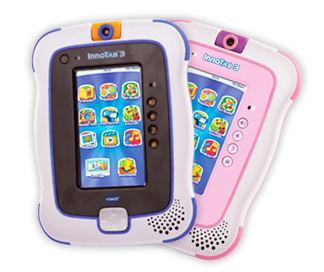 The Mommy Bunch was provided an Innotab 3 for review courtesy of VTech, all opinions are our own. Monkey Balm – Great for Diaper Rashes, Perfect for Stocking Stuffers!